Grant Colwyn, a private detective, is holidaying in East Anglia when he notices a young man at a nearby table behaving peculiarly. 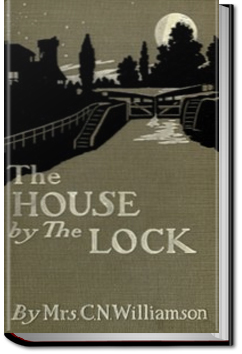 The young man later leaves the hotel without paying his bill, and turns up in a nearby hamlet in the Norfolk marshes where he takes lodgings at the village inn. The next day, another guest at the inn is found dead, and the young man is missing. 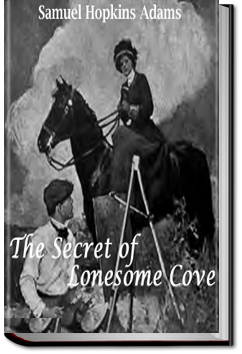 Can Colwyn sort out the mystery and prove the young man’s innocence one way or the the other? This entry was posted in Reading and tagged allyoucanbooks.com, audio books free, ebooks free, free audiobook, free kindle books, unlimited audio books, unlimited crime books on October 29, 2015 by all-you-can-books. 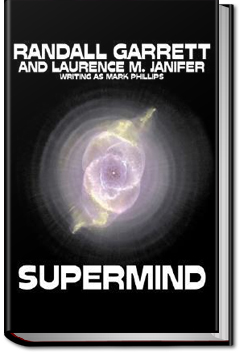 FBI agent Kenneth Malone lives in a world where psionic powers such as telepathy and teleportation exist. He must cope with them as well as an FBI Director who leaves Malone continually confused about what situation he is being asked to handle and what he is expected to do about it. Someone or something is causing confusion in the U.S. Government, Unions, The Mafia, and other sectors of society and Malone has been given the job of finding the source of the confusion. This entry was posted in Reading and tagged allyoucanbooks reviews, audio books online, audiobooks, free book downloads, free ebook downloads, unlimited audiobooks, unlimited crime books on October 23, 2015 by all-you-can-books. Two days ago, seven human clones — John, Michael, Father Thomas, Dr. Mike, Jonathan, Jack and Kilroy2.0 — were torn away from their “normal” lives to stop a ruthless plot created by their progenitor, a man code-named John Alpha. 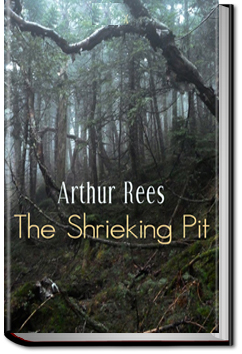 Their quest was a descent into conspiracy, violence and death. 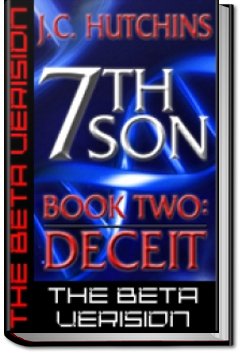 As 7th Son: Book Two – Deceit begins, the Beta clones are demoralized, reeling from their loss … and about to learn that John Alpha’s plans are far from over. To prevent the next phase of Alpha’s plan, John, Kilroy2.0, and the others must unearth more dark secrets about the government project from which they were spawned. They will experience the horrors of betrayal, and race cross-country to track John Alpha. And they will finally realize the scope of Alpha’s wrath — the bloodshed the clones have witnessed is merely a prelude to the world-rending destruction to come. Unless they can stop it first. Deceit is the second novel in J.C. Hutchins’ 7th Son thriller trilogy. 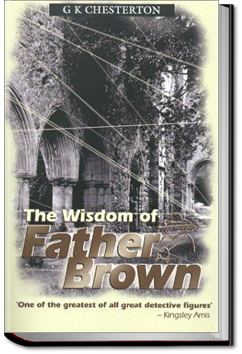 This entry was posted in Reading and tagged allyoucanbooks.com review, free audio books online, free audiobooks, free books online, free ebooks download, unlimited audiobook subscription, unlimited crime books on October 22, 2015 by all-you-can-books. A body is found on the beach not far from a New England town one morning. Curiously, nobody recognizes the dead woman, and nobody in or near the town seems to be a suspect in a possible murder, therefore most of them assume that she simply washed ashore from a passing vessel. Only problem is vessels didn’t pass that stretch of the coast because of it’s peculiar tides and eddies; hence its name, Lonesome Cove. Following the finding of the body, the officials of the town start acting a bit peculiar towards how to handle the dead body. The sheriff, the attorney in the town, the village gossip, and even the town doctor all seem to want the identification of the body hushed up. And therefore the body is immediately buried, and the officials hope all will be forgotten and done with. Cause of death: drowning. Enter Chester Kent, who isn’t convinced in the same way that the townspeople are, and is willing to pull at his ear lobe in an effort to determine the identity of the body, and how it came to it’s demise. This entry was posted in Reading and tagged allyoucanbooks.com, audio books free, ebooks free, free audiobook, free kindle books, unlimited audio books, unlimited crime books on October 15, 2015 by all-you-can-books. This entry was posted in Reading and tagged allyoucanbooks reviews, audio books online, audiobooks, free book downloads, free ebook downloads, unlimited audiobooks, unlimited crime books on October 3, 2015 by all-you-can-books.